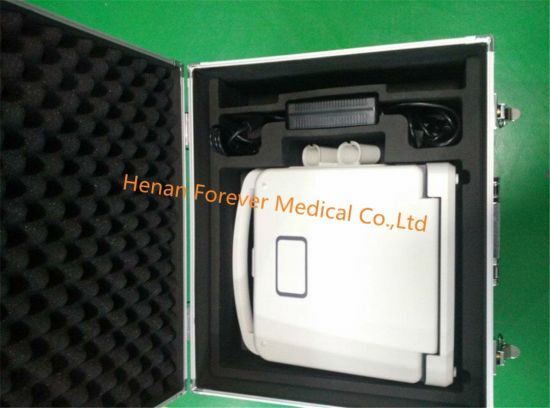 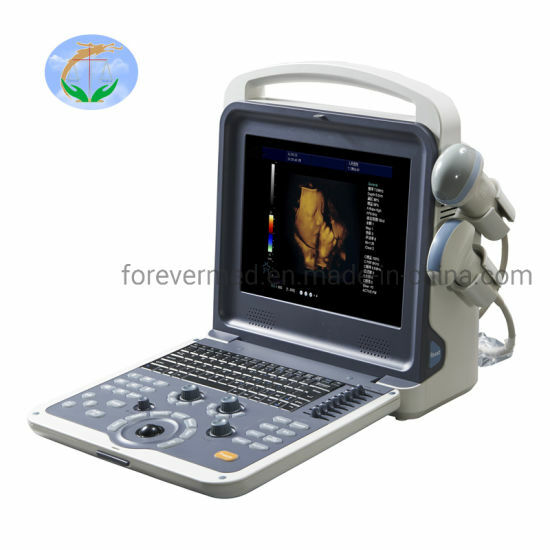 4D Ultrasound, Ultrasound Device, Digital Doppler manufacturer / supplier in China, offering Medical Equipment Ulrasound Machine Portable 3D Color Doppler, ICU Medical Equipment Multifunctional Anesthesia Machine, Medical Inatrument Orthodontic Products Portable Dental Xray Equipment and so on. 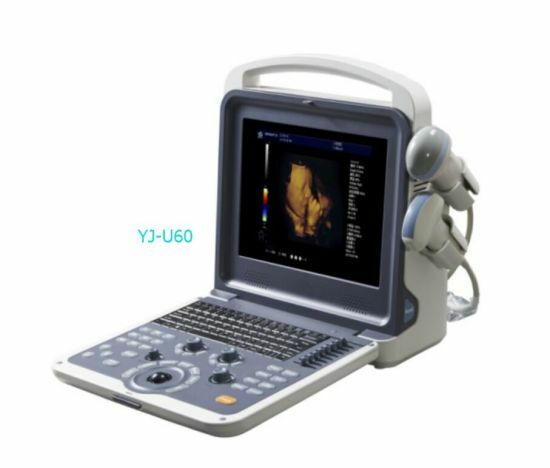 YJ-U60 is a portable color Doppler ultrasound with stable image performance and diverse applications.High resolution image quality,professional measurement software packages: OBSTETRIC, GYNECOLOGICAL, UROLOGY, SMALL ORGAN which make it applicable to different body scans and clinic departments, for example emergency, hospitals, clinics, out calls, etc. 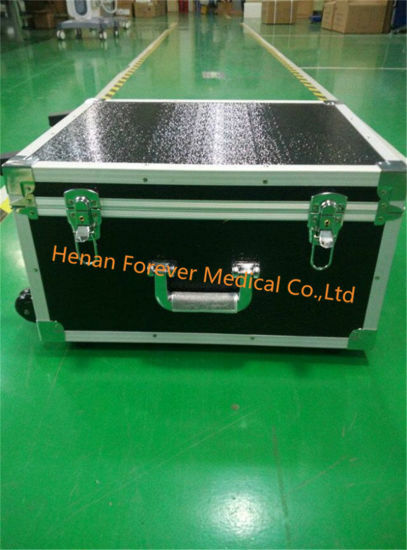 With this machine, we are capable to provide very comprehensive imaging system solutions. 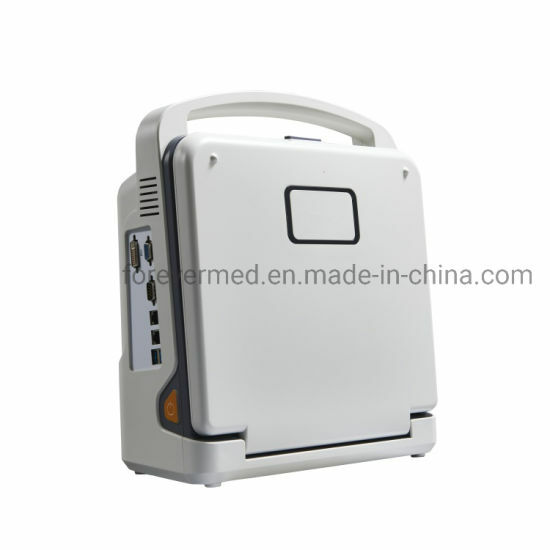 The most important is that this model can be updated to 4D function. 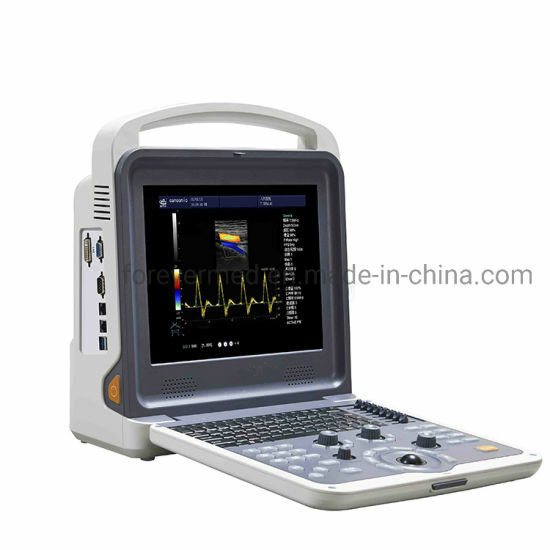 Artery, Superficial organ, Orthopedic, Cardiology, etc.